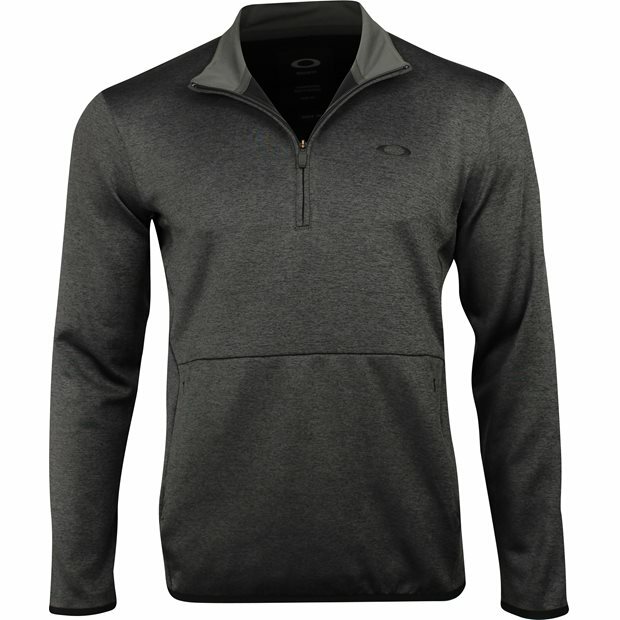 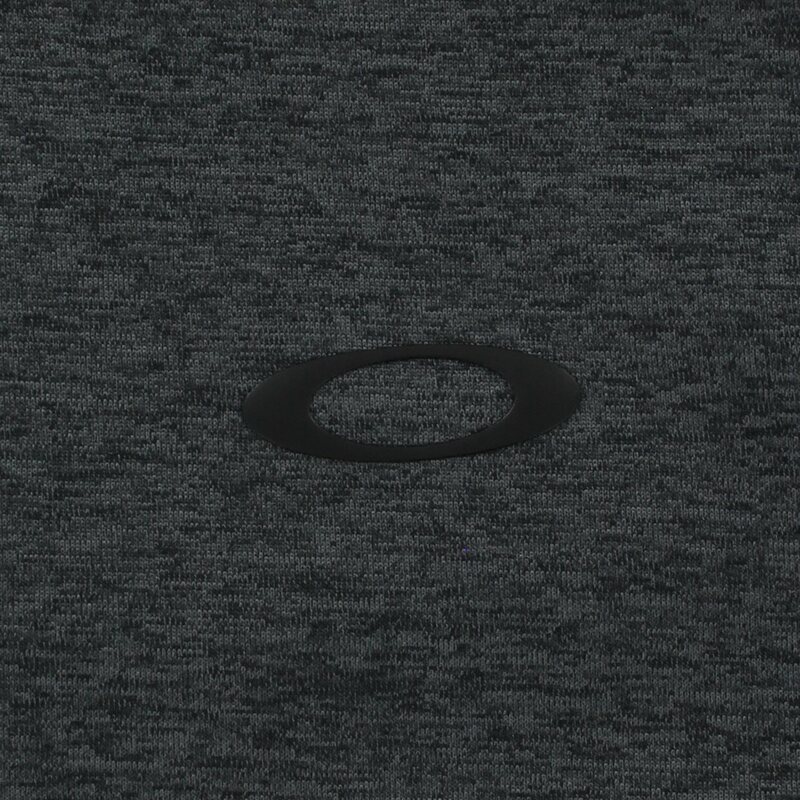 DESCRIPTION You can stay warm and in style with the Oakley Half Zip Golf Fleece pullover. The pullover is designed with flat seams for comfort, a mock neck for additional warmth, zippered kangaroo pockets for golf accessories, and a ½ zip placket that can be zipped for warmth or unzipped to show off an Oakley undergarment. 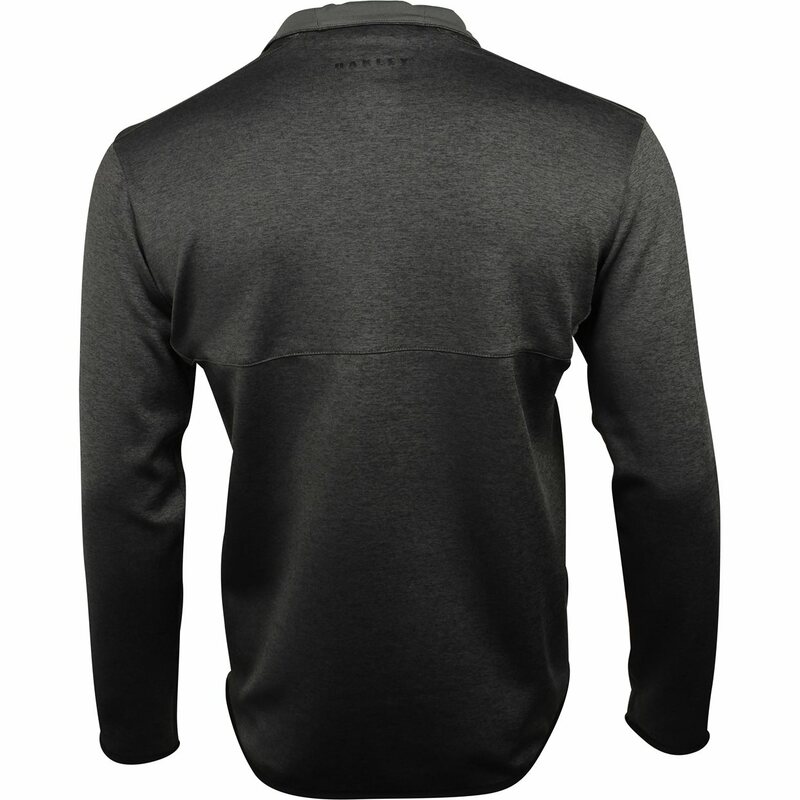 Made with polyester stretch fabric, the pullover offers a comfortable fit; freedom of movement; durability for machine washing; and resistance against mildew, shrinking and wrinkles.